Common names : Umbrella tree, octopus tree. It is an evergreen tree growing up to 15 m (49 ft) tall, native to tropical forests in Australia, New Guinea and Java. 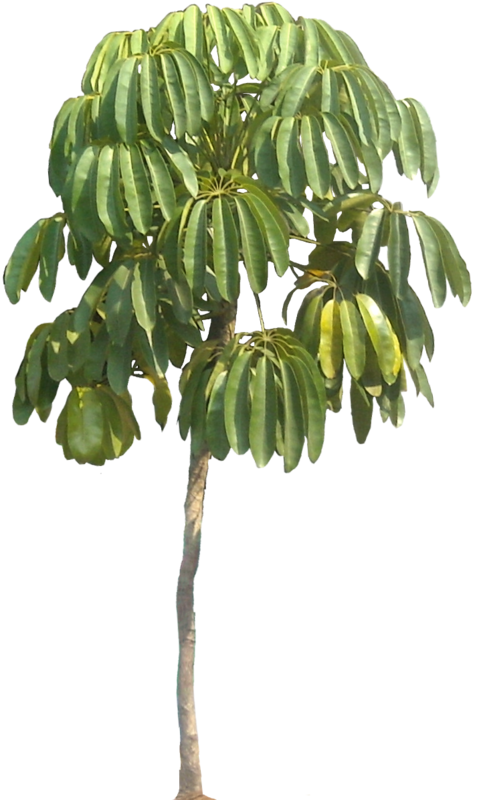 Common names include Umbrella Tree, Octopus Tree and Amate.